Gujarat University, Navrangpura, Ahmedabad-380 009. 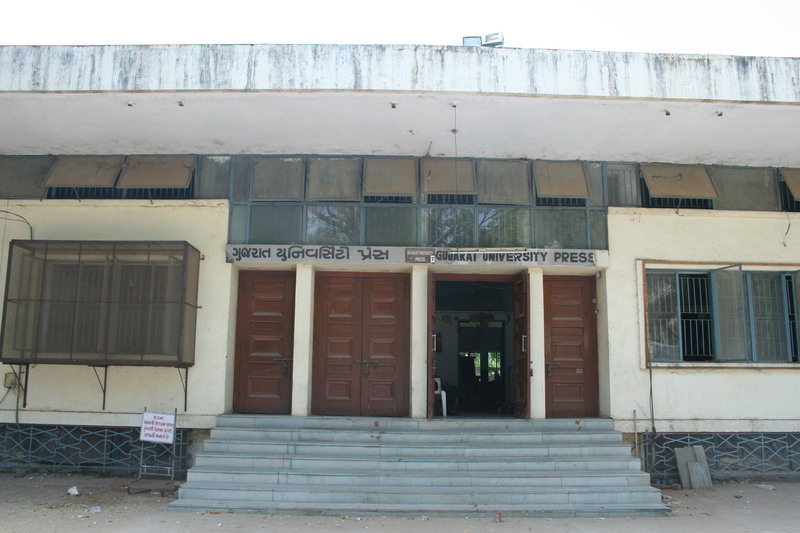 Gujarat University has a well equipped Printing Press. At present there are twenty four employees are working at the University Press. § To provide services to the various departments of the University in Printing any and all types of stationary used by University Departments. § To provide assistance on designing & printing of multi colour jobs in the University. § Printing of all the application forms, enrollment forms, certificates, booklets on special events/occasions, invitation cards, over and above printing of question papers, and answer books is also managed through University Press.